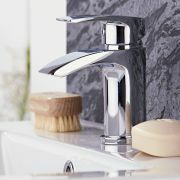 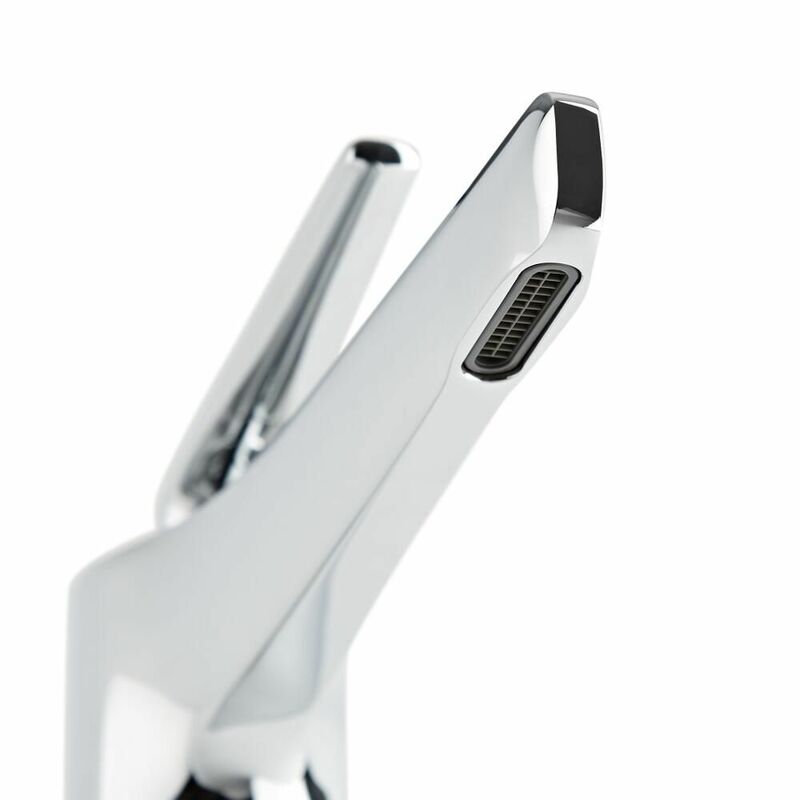 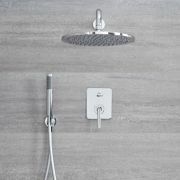 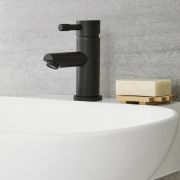 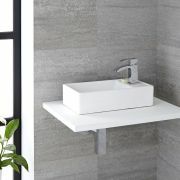 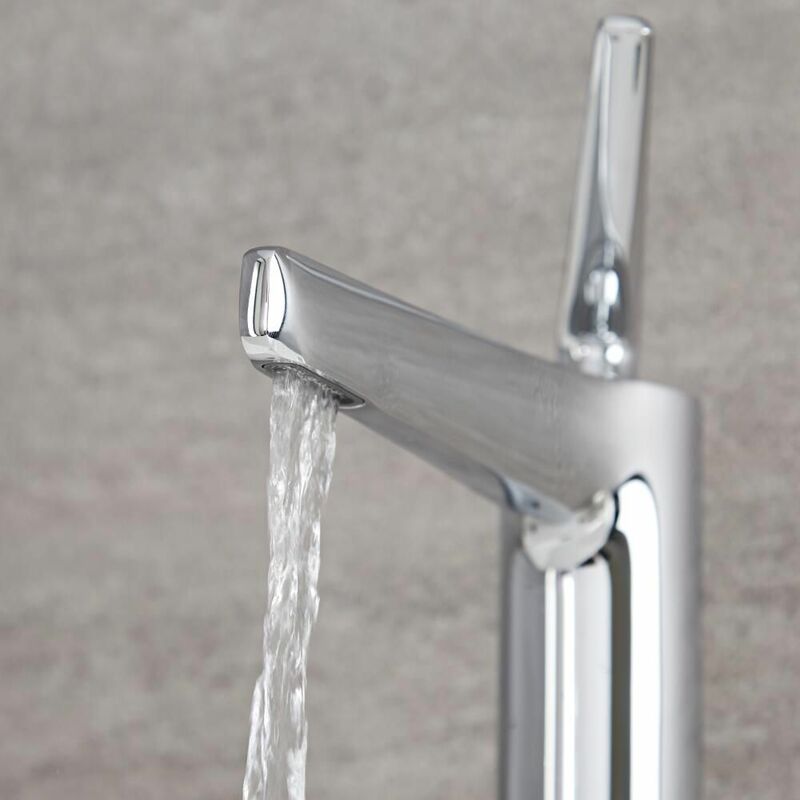 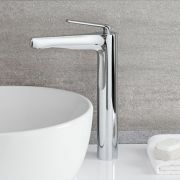 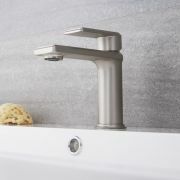 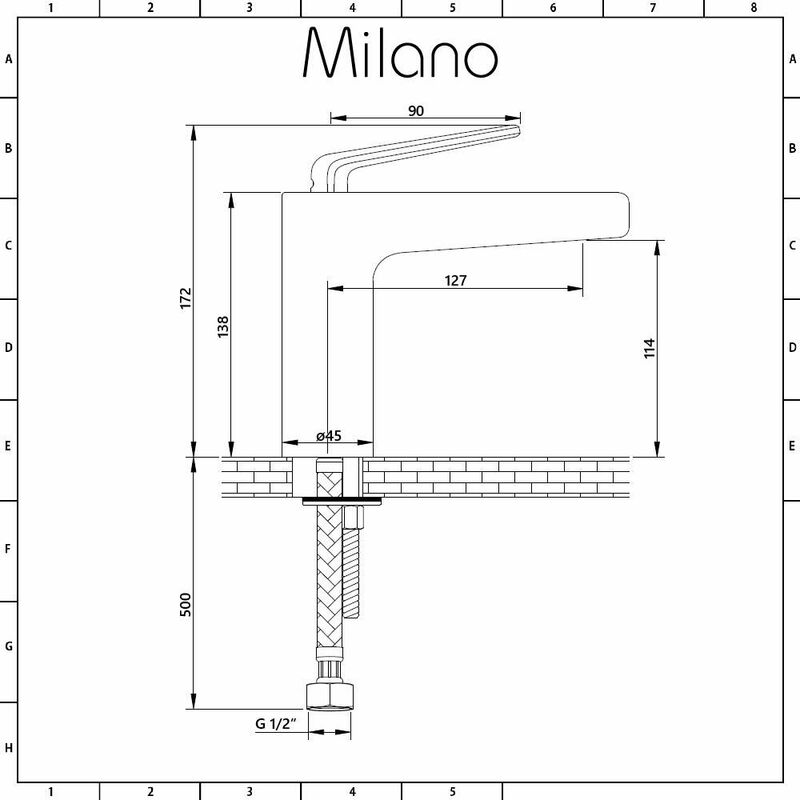 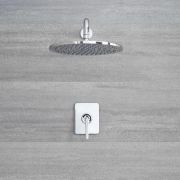 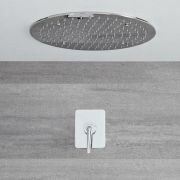 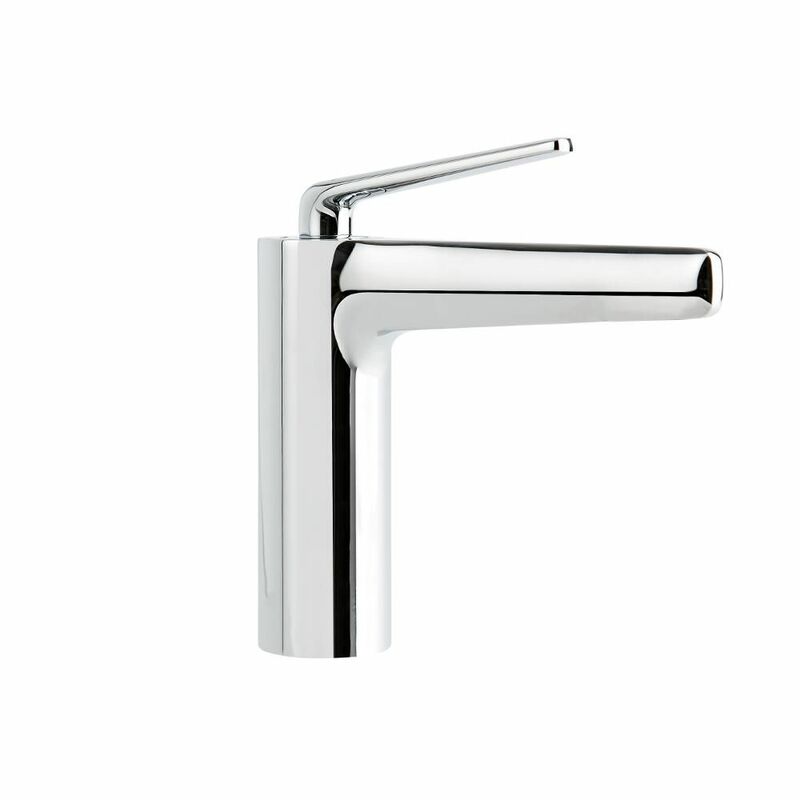 Bring a touch of designer style to your bathroom with the Milano Vora mono basin mixer tap. 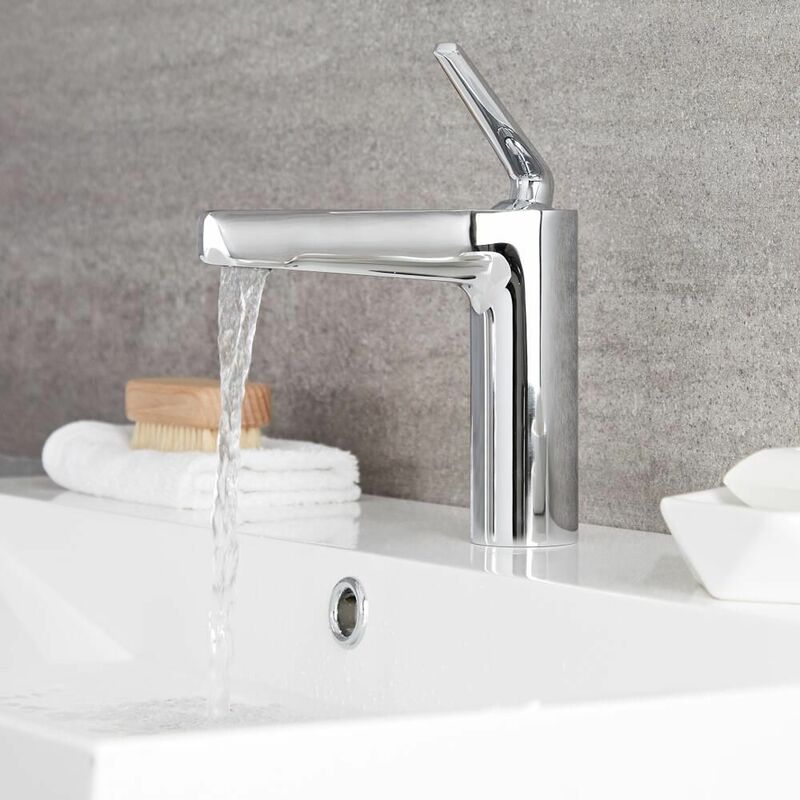 Made from solid brass to ensure great durability, the basin tap features a premium quality chrome finish that blends in easily with any decor, and an eye-catching contemporary design for the ultimate in minimalist style. 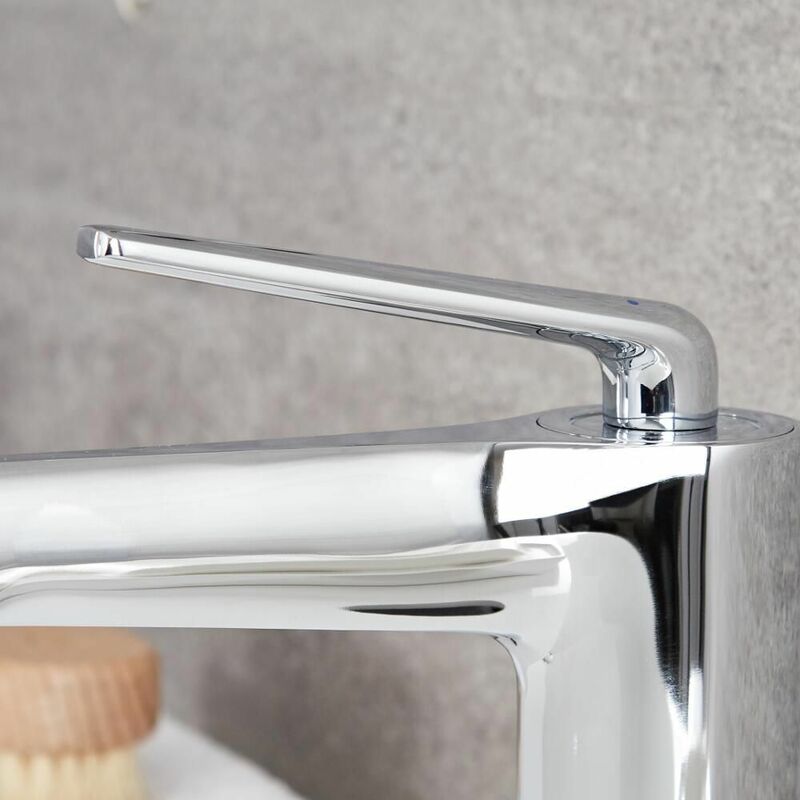 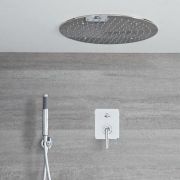 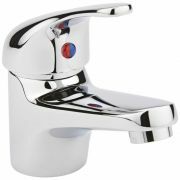 Incorporating ceramic disc technology to prevent leaks and drips, the basin tap has an easy-to-use lever handle that controls both the flow and temperature of the water.